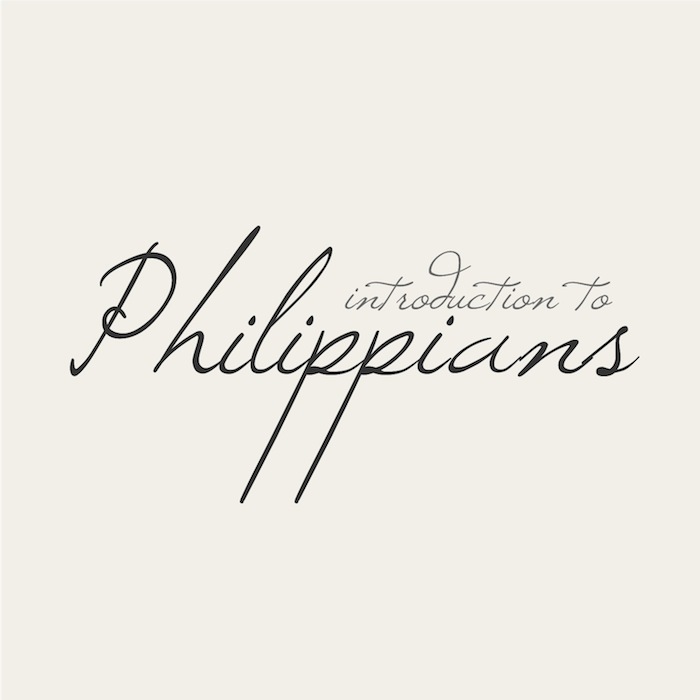 I’m so excited to start the book of Philippians with you tomorrow! Here’s a little overview of what we can expect. For now, try and read through the book (Chapter 1-4) today, it should take less than 10 minutes. Then tomorrow, we’ll jump in to chapter one! Keep track of the Philippians series HERE and if you want to sign up for this series and have the posts delivered to your inbox, click here.